Good News!!! 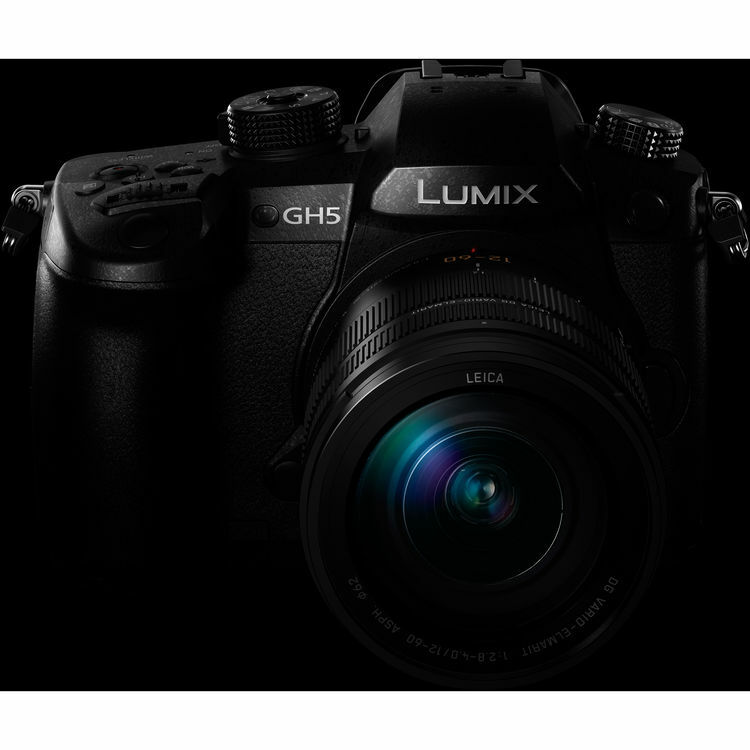 The new announced Panasonic GH5 is now in stock and shipping in most US stores. If you do any form of video work, then this new camera will be an obvious choice. This entry was posted in Panasonic Camera and tagged Panasonic camera rumors, Panasonic GH5 on March 31, 2017 by admin.